And life everlasting in Jesus’ Name. Amen. Click Here for the power point presentation which includes steps for drawing The Bridge picture described in the sermon. God proves his love for us in that while we still were sinners Christ died for us. If you confess with your lips that Jesus is Lord and believe in your heart that God raised him from the dead, you will be saved. For one believes with the heart and so is justified, and one confesses with the mouth and so is saved. that in all things Jesus alone would be honored and glorified. Click for information on Revive Florida and it’s sponsoring organization, Time to Revive. We’ve shared 30 talks already. Time is flying! 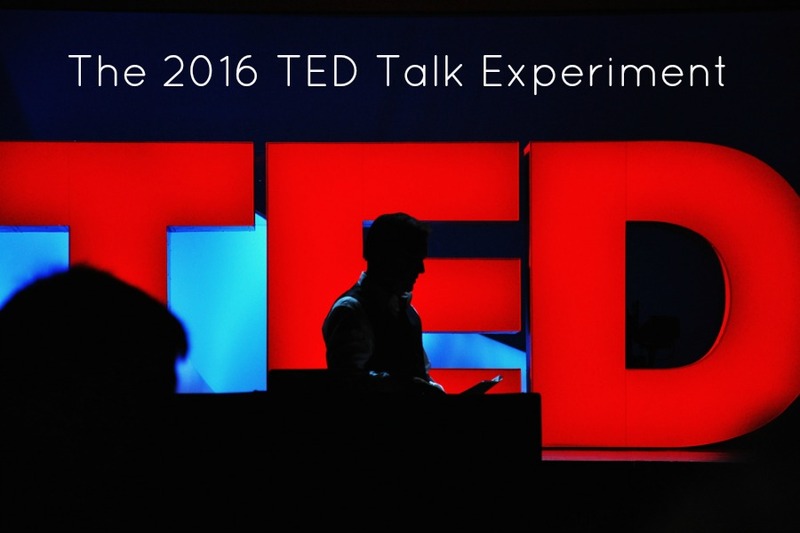 The talks for this week came from the “surprise me” section of the TED website. Click watch, then surprise me, then a length of time and topic. I chose courageous. Want to be an activist? Start with your toys. At age 13, this firecracker started a campaign petitioning Hasbro to change it’s marketing strategy for the Easy Bake Oven. And it worked! Why did she do it? Because she loved her brother. Love in Action!! May your tribe increase. Stunningly beautiful and powerful. I see myself in his confession. I hear what my voice can become if I follow his courageous example. A brilliant and funny young woman shares her difficult and courageous experience with Asperger’s and the new technology she’s creating to help others with the same condition. This is my commandment that you love one another as I have loved you. No one has greater love than this, to lay down one’s life for one’s friends.